Let me introduce myself. 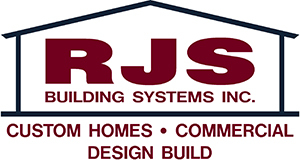 My name is Rick Stremick president and owner of RJS Building Systems Inc.
We carry a class “A” general contractors license and specialize in the sales and erection of Star pre-engineered metal buildings. 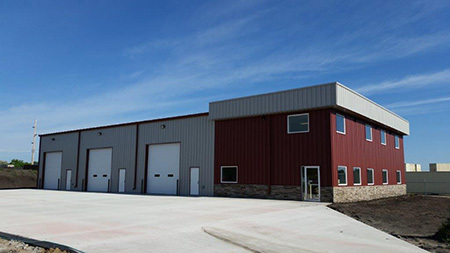 RJS Building Systems can provide you with a turn key job on any of your construction requirements, from planning through the general contracting of the entire project. Should you prefer to handle the subcontracts on various trades yourself, we can sell you the metal buildings only. Please send for your free literature showing the many diverse uses of Star pre-engineered buildings. 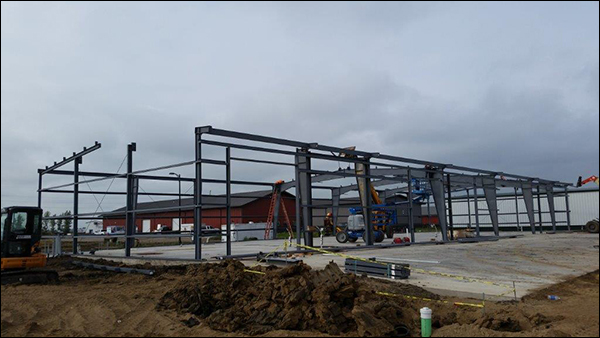 Should you have any questions about our outstanding line of pre-engineered metal buildings, we’ll have a representative call on you in the near future. If we can be of immediate service to you regarding your building needs, please call us. We will be very happy to give you a quotation, with no obligation. By teaming up with RJS Building Systems and Star Buildings we can provide you with a quality built structure at a competitive price. Check out more on Star Building Systems HERE.